I love big sunglasses. 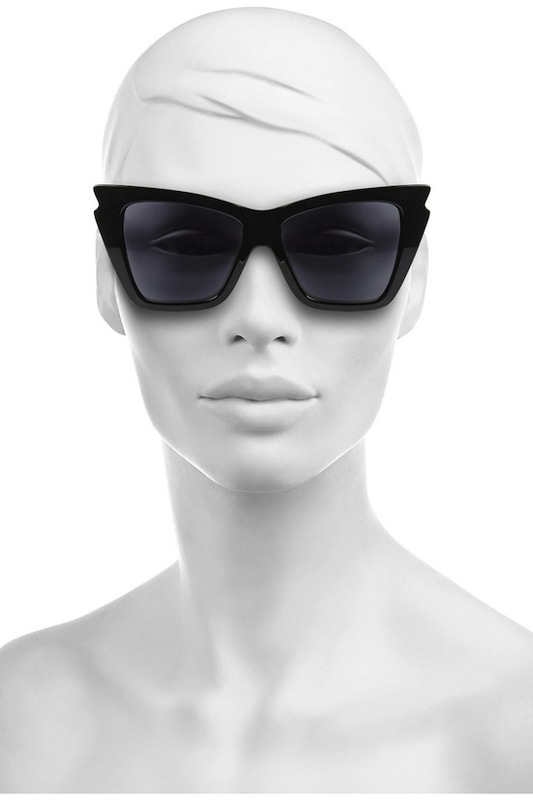 These cat eye shades by Le Specs on Net-a-Porter are the perfect spring shape and a killer price! Yes, they actually are $55. Get them HERE.